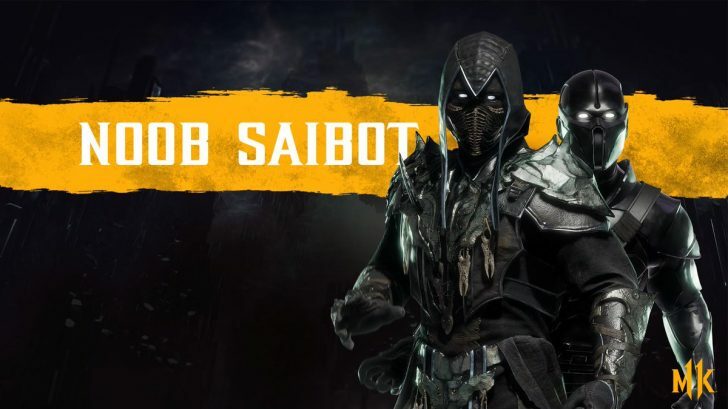 WB Games and NetherRealm Studios have revealed the next fighter joining the Mortal Kombat 11 roster and it’s none other than Noob Saibot himself. 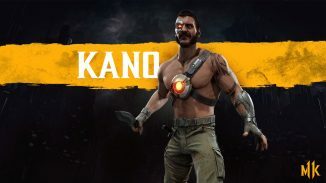 Check out his reveal trailer below. 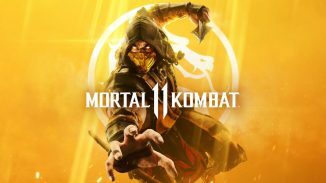 Mortal Kombat 11 launches on PlayStation 4, Xbox One, Nintendo Switch, and PC on April 23.